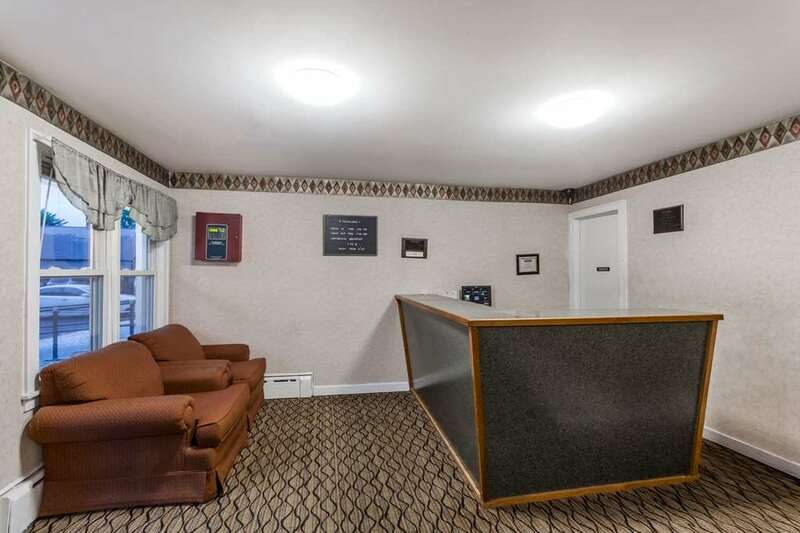 Welcome to the Travelodge Great Barrington Berkshires hotel, a AAA approved lodging facility only eight miles from Tanglewood and five miles from Stockbridge and Norman Rockwell Museum. Along with easy access to the highway, Barrington Brewery and Restaurant share our parking lot and there are several quality restaurants within walking distance, antique shopping next door and skiing within an easy drive, including Butternut and Catamount. Amenities include a seasonal outdoor pool, complimentary wireless Internet access, complimentary continental breakfast and plenty of parking. All rooms include a 39 inch flat screen TV, microwave and mini-refrigerator and suites are also available. ADA defined service animals are welcome at this hotel.